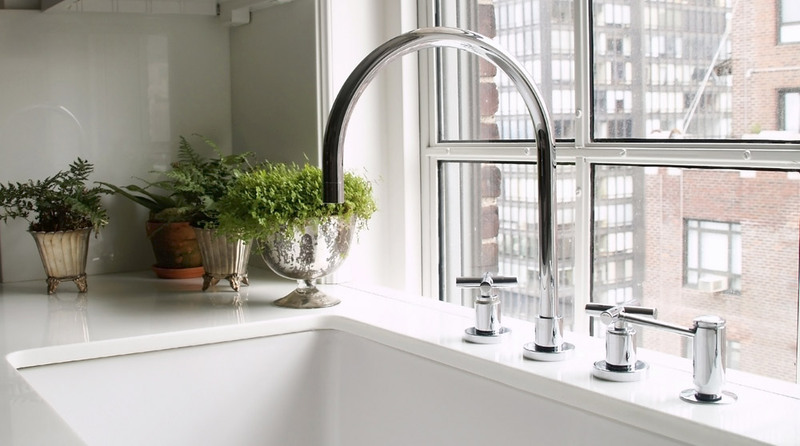 At MPS Plumbing we aim to make every kitchen our best yet, and with our comprehensive service available to cover all aspects of designing fitting and decoration, you can have a beautiful new kitchen 100% stress free. 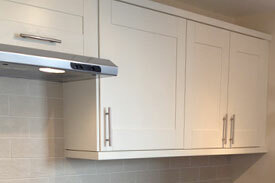 Our dedicated team are on hand to undertake any job your kitchen requires, but all our services are optional and if you want us to simply fit your kitchen, that’s no problem either. 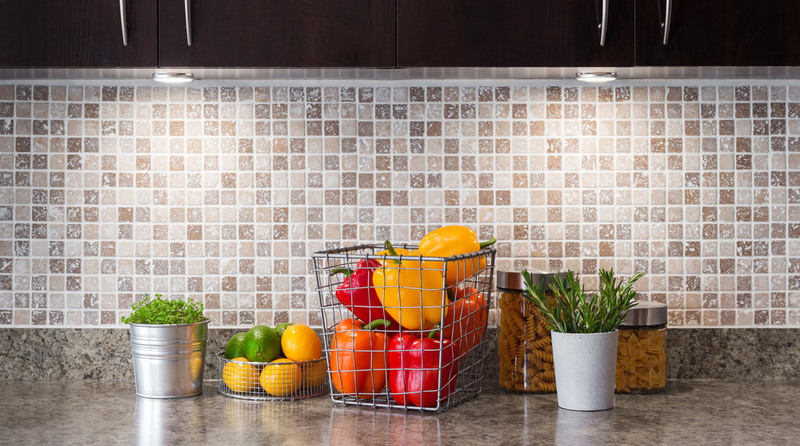 A really good kitchen can make your home feel great and suddenly all those daily tasks and family interactions are so much more fun. 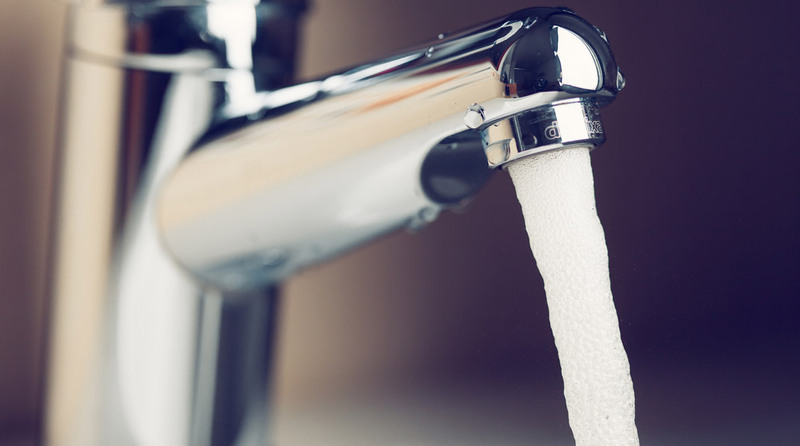 MPS Plumbing understand the importance our customers place on every detail of their new kitchen – you want every aspect to be perfect, and rightly so. This emphasis on quality workmanship, care and attention is what we expect every member of our team to demonstrate, and that’s why we’re confident our kitchens will exceed the most exacting of standards. 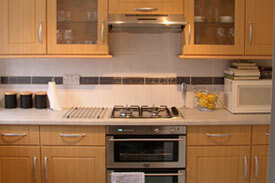 People choose MPS for their new kitchen because we are so much more than a plumber or a fitter. We aim to offer a fully comprehensive service where every job you can think of is available as an option. Even where there might be more extensive alterations taking place, we can provide carpentry, dry lining and electrical work. With our design service available free of charge, you can fully imagine your new kitchen with no obligation and if you want to call for an informal chat, we are happy to offer advice where we can. 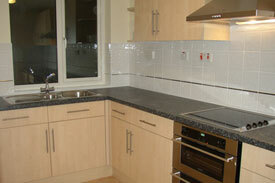 MPS Plumbing is a family run business, managed by City and Guilds qualified Martin Frick. 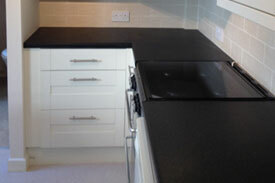 All our plumbers, fitters and tradespeople are highly skilled and exhibit complete professionalism at all times. 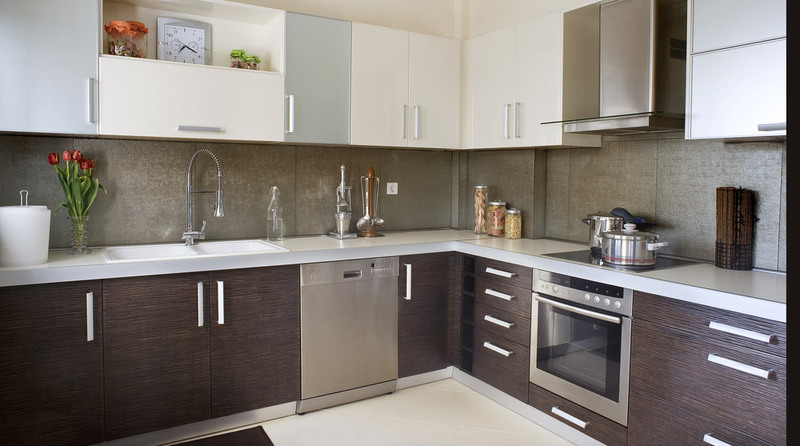 We deliver a service that has quality at its core, with a friendly reliable team who strive to make your new kitchen or kitchen renovation a pleasure.